You can tell a lot about what matters to someone by how they live. Jesus is no exception. Throughout Jesus’ life and ministry, He brought people together. Sinners and religious people, Jews and Gentiles, women and men — people from all backgrounds, ages, and races drew near to Jesus. And everyone had a part in His ministry. Before Jesus returned to heaven, He prayed that we would experience the same unity He has with God the Father and the Holy Spirit. 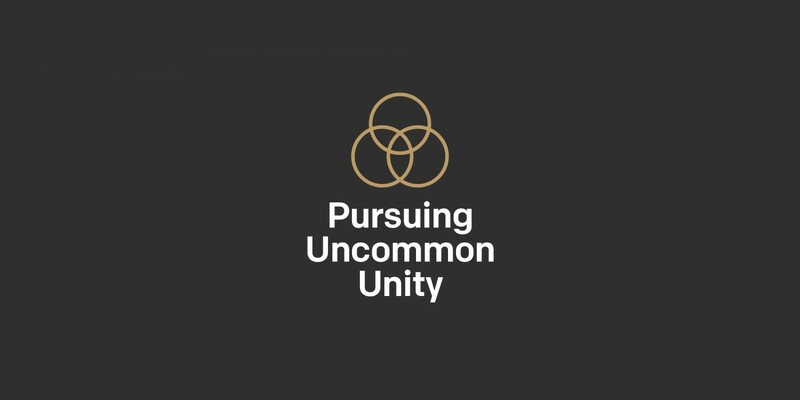 Jesus prayed for unity, so we will pursue it. Like Jesus, we will surround ourselves with people who are not like us. Being the same is easy. But being unified brings God glory. 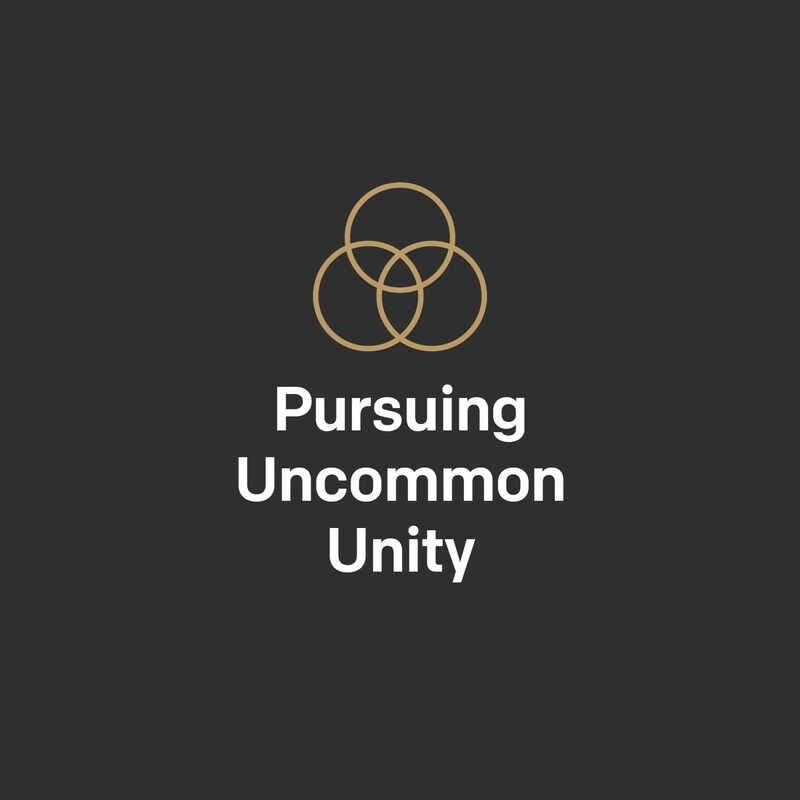 Discover what it takes to be a multicultural, multigenerational unified church and why that matters to God. Discover more about vision, unity, church.